France has asked Japan to hold a ministerial meeting to discuss the future of the alliance between Renault SA and Nissan Motor Co. following the arrest of Carlos Ghosn, but Tokyo is likely to refuse the request, sources close to the matter said Monday. 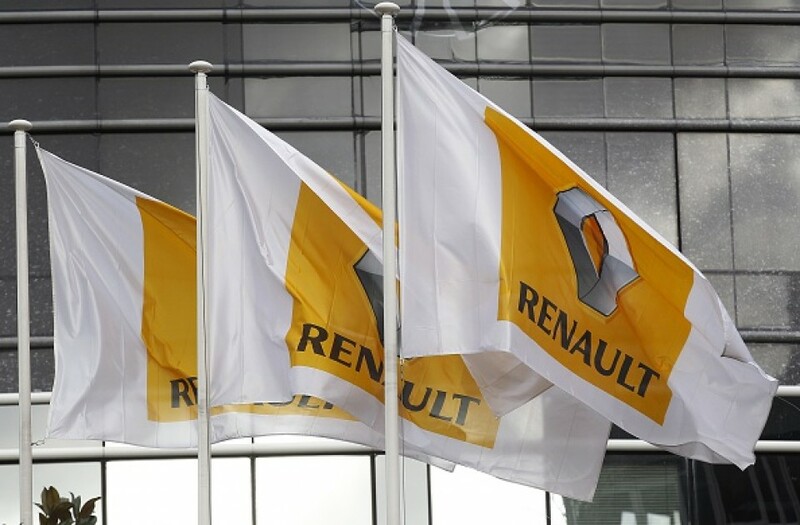 While the French government is apparently aiming to retain its influence over the alliance as the largest shareholder in Renault, Japan is planning to respond by saying it will not intervene in a matter of private companies, the sources said. Japanese media reported Sunday that France asked Japan to accept a merger of the two automakers when officials of the two countries met in Tokyo last week. French Economy and Finance Minister Bruno Le Maire denied that the French delegation, which included a director of Renault, made such a request. France has proposed talks between Le Maire and Japan's Economy, Trade and Industry Minister Hiroshige Seko later this week when they attend the World Economic Forum in the Swiss resort of Davos. But the Japanese government wants to "avoid any move in public" on the issue in order to prevent it from developing into an intergovernmental conflict, a senior industry ministry official said. Seko met with Le Maire in Paris in November after Ghosn was arrested in Japan earlier that month, with the two issuing a joint statement that the two governments support the auto alliance, which also involves Japan's Mitsubishi Motors Corp. Le Maire then said they also agreed to maintain the current ratios of mutual investment by Renault and Nissan, leading Seko to immediately deny they had such an agreement. Renault holds a 43.4 percent stake in Nissan. But the Japanese automaker only owns 15 percent of the French partner without voting rights. Nissan is widely seen as hoping to reduce the influence of Renault on its management and review the alliance to make it more equitable. On Sunday, Le Maire denied media reports that France is aiming to integrate the operations of Renault and Nissan under the wing of a new holding company. "The subject is not on the table today. What is on the table today is the governance of Renault," he told reporters during a visit to Cairo, according to AFP news agency. "The most important thing for us is to have solid, stable, sustainable governance for Renault." He also said in an interview with the Journal du Dimanche newspaper that a change in cross-shareholdings between Renault and Nissan "is not on the table." Renault is expected to put new leadership in place this week by replacing Ghosn as chairman and CEO, since he has been denied bail in Japan. Ghosn has denied all allegations against him. Nissan, which brought the allegations to prosecutors following a whistleblower tip, and Mitsubishi both ousted Ghosn as chairman after his arrest. Ghosn has been indicted on charges of violating the financial instruments law and aggravated breach of trust. He has been accused of understating his remuneration in Nissan's financial statements for years and transferring derivatives losses from his private asset management company to the Japanese automaker's books.